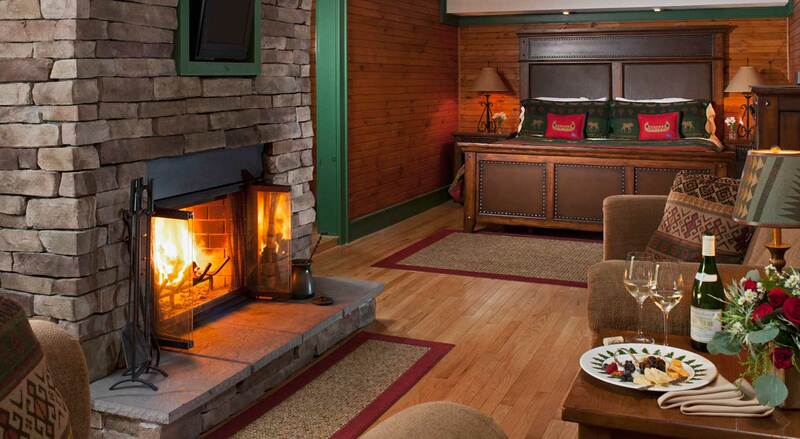 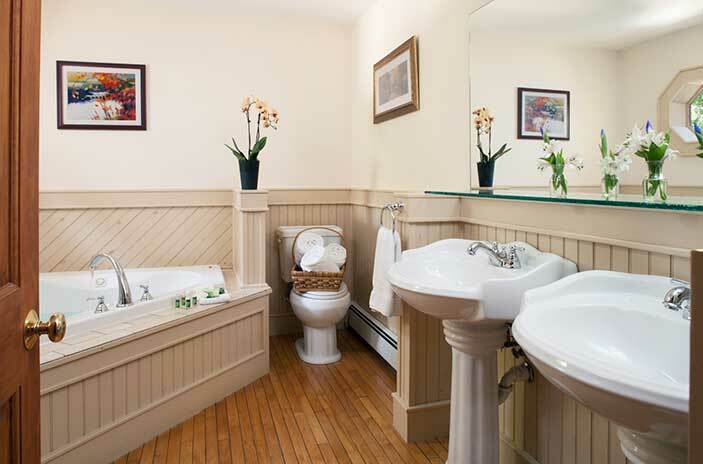 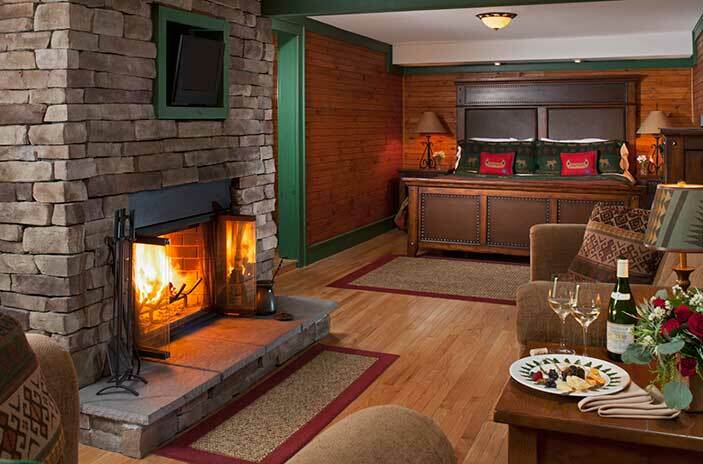 Located on the second floor offering exceptional Upstate NY getaways. 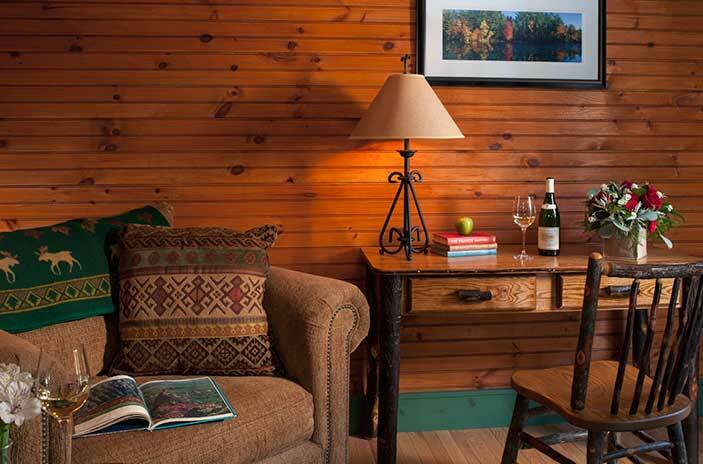 Book a romantic getaway in Upstate NY. 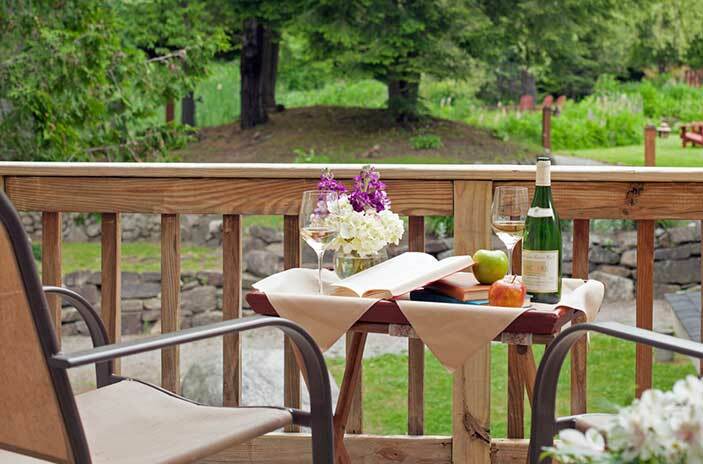 Sign up for our email newsletter to receive exclusive promotions and packages for upcoming events, top restaurants, and great local attractions.